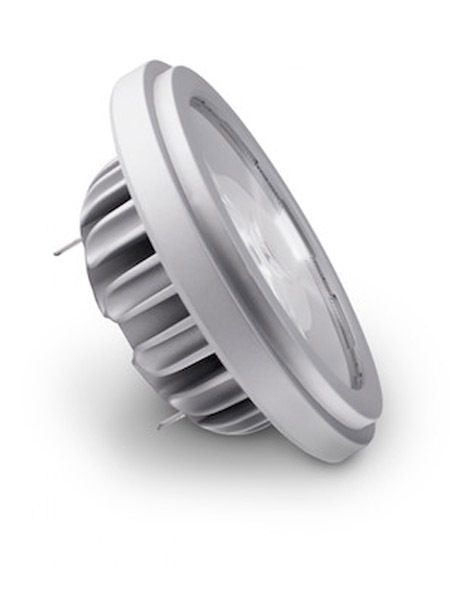 Lighting professionals worldwide have been waiting for a viable LED replacement to the halogen AR111, and Soraa has delivered. With its high output, narrow spot, crisp beam edge and low glare this is the ideal lamp for retail and hospitality lighting. Choose the right product series for your needs.